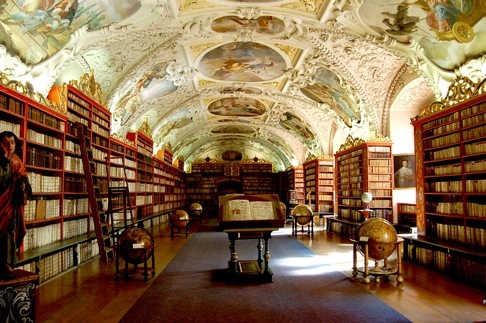 Kremsmuenster Abbey Library, Kremsmu¨nster, Upper Austria. Kremsmuenster Abbey Library, Kremsmunster, Upper Austria. 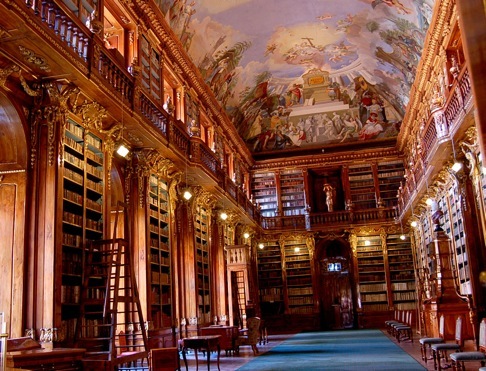 Click here to return to the top of the list of the most famous libraries of the world. Please also take advantage of our online library. Copyright . Sebastian Melmoth. All rights reserved.